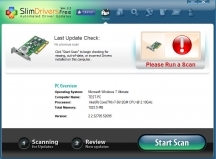 SlimDrivers is a free program which will scan your computer and will display a list with hardware drivers that need to be updated. The program is comparing the version of your drivers with those from its database and if there is a new version will notify you. 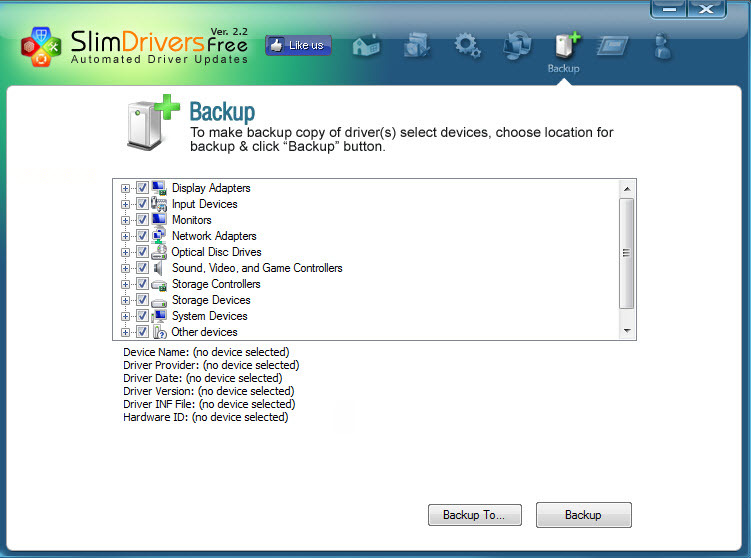 The program allows to backup your drivers and is recommended to do it before each uninstall or update of one of your computer's drivers. 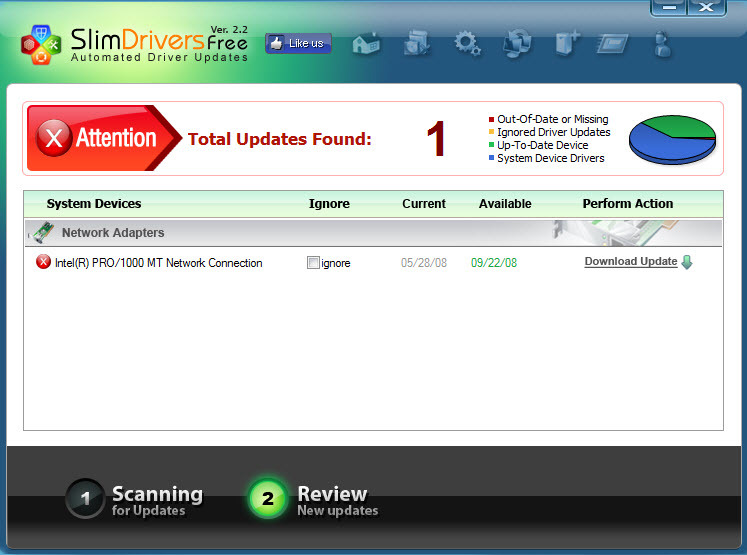 The program is free and you need to manually download and install drivers from the links provided. They also offer a premium version which is able to do all these tasks automatically. You can set it to scan automatically to find outdated drivers, at desired interval (days, weeks etc.). After you launch the installation, the program will download its components from the developer's software. 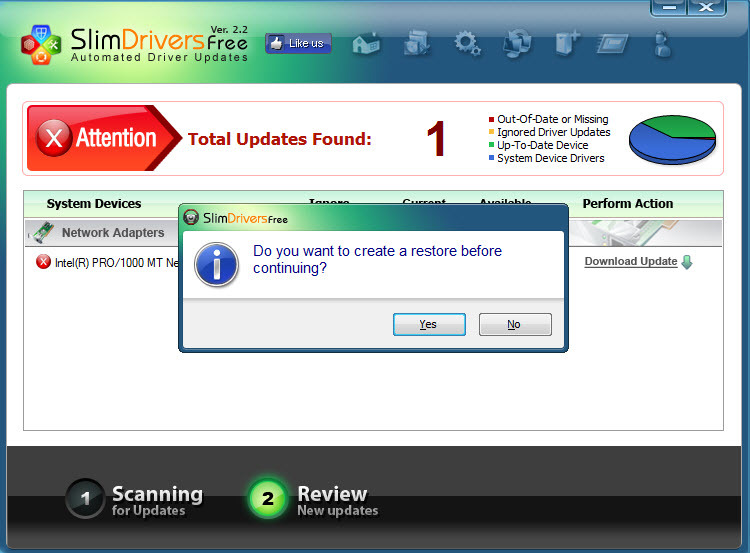 SlimDrivers is available as free download for Windows 32-bit and 64-bit.